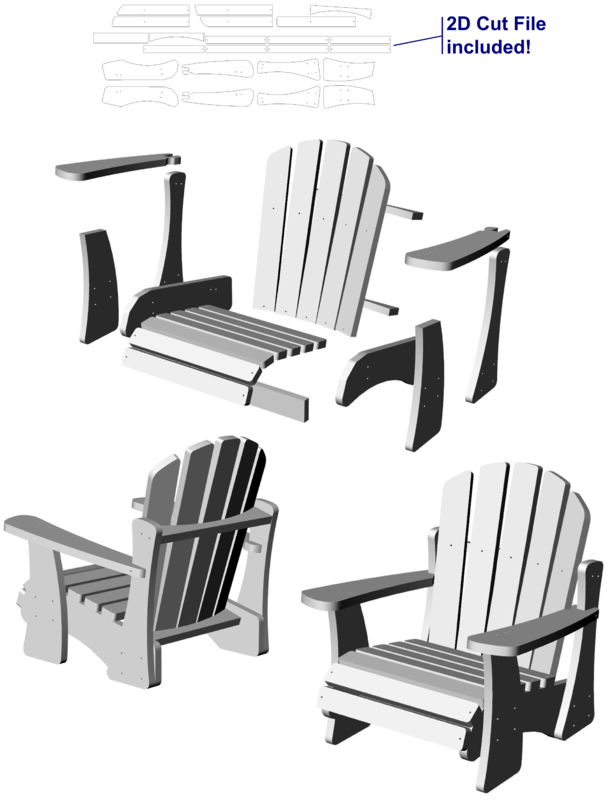 Build your own child-sized Muskoka Chairs using a CNC Router! 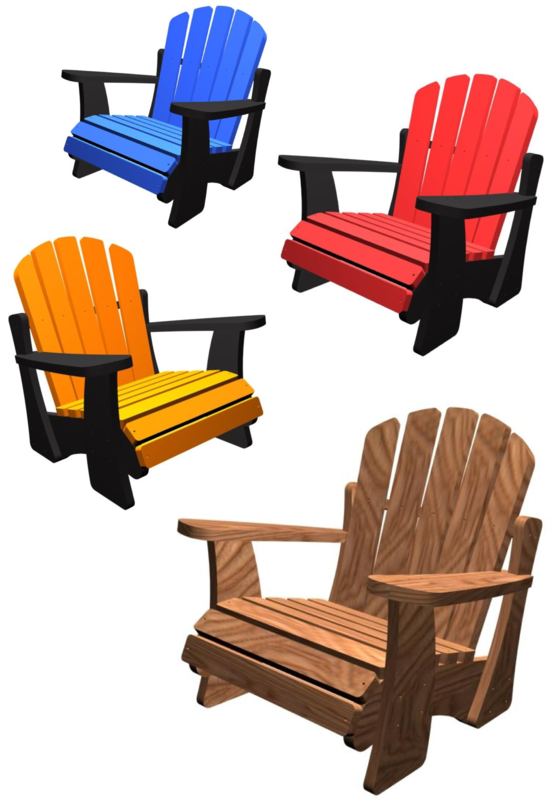 CNC-ready files to build child-sized Muskoka Chairs. Finish in any color or multitude of colors you choose! This file includes a 2D dxf cut file as well. 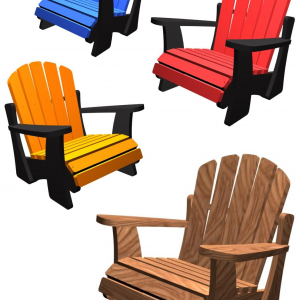 You could be making chairs in minutes!